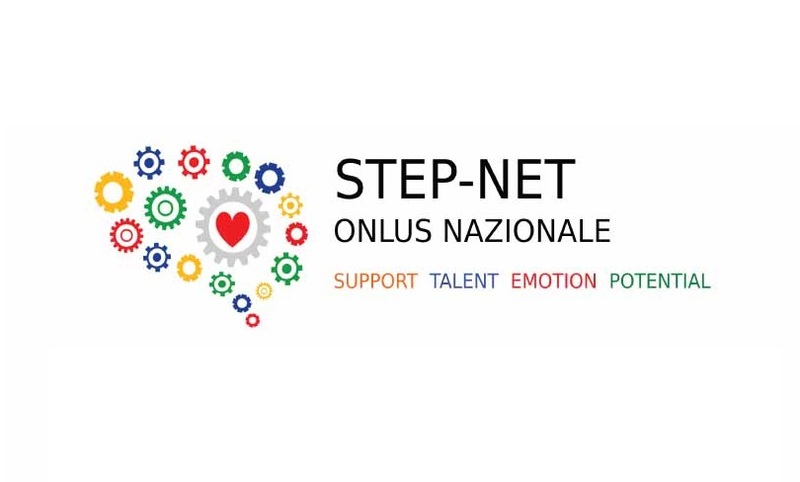 Contship shares the skills matured with the Porto Lab project with Step-net, the Italian ONLUS association supporting gifted children. Intellectual giftedness is an intellectual ability significantly higher than average. It is a characteristic of children, variously defined, that motivates differences in school programming. Step-net, a “Network for supporting and developing talent, emotions and potential” (www.giftedness.it) was born to provide support to gifted children, pursuing specific goals - such as creating a network of gifted children’s families,developing a network of professionals who work with intellectual giftedness and promote talented and high potential children, and spreading awareness to public institutions about the importance of talent recognition and early development. For more than ten years, with Porto Lab (www.portolab.it), Contship Italia Group has been transforming container terminals into outdoor classrooms, where "tales from the sea" intertwine with science, and the daily work of men and women becomes an opportunity for kids to learn and discover, with endless journeys across the globe. Trains, ships, cranes and containers become new opportunities to learn about geography, history, maths, English, science and all main subjects that are part of the national educational programs. Contship Italia is glad to foster cooperation between all the players that sustain education and training of young students in the territories where the Group operates, and to respond to the Step-net call, starting this exciting experimental project, dedicated to gifted children. The first part of the project will consist in three visits to the RHM Intermodal Hub in Melzo (MI); here, the young guests will be introduced to the world of logistics and containerization, by following the consolidated apporach developed by the scientific expert Emanuele Breveglieri, who will take care of the educational aspect of the visits, collecting suggestions and bringin up new interactions and solutions to provide gifted boys and girls with a stimulating and formative experience. At the end of this preliminary test, possibilities for further opportunities and visits within the maritime terminals managed by the companies that are part of the Contship Italia Group will be evaluated.